Find hotels throughout the world at discounted prices. Get 5% Cash Back Bonus when booking through NSD Travel. Receive huge savings at campgrounds, private "Member only" resorts, and more with your FREE 90-day membership with NASCAR Campground Network. Great vacation rentals at more than 2,400 resort condo rental properties in desirable locations around the world! Mention NSD at time of reservation or click here. 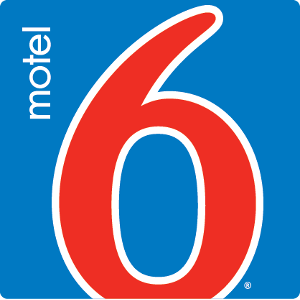 Negotiated rates and substantial savings from 10 to 60% OFF regular rates! Book your next move and receive up to 66% OFF interstate tariff rates and FREE valuation coverage. 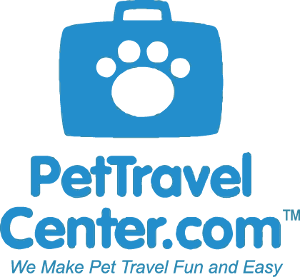 Save 15% at PetTravelCenter.com on any product by entering coupon code NSD15 at checkout. World's leading RV rental company. To receive the lowest rates on RV rentals, call Cruise America. Get up to 25% off plus additional savings offers with Avis. 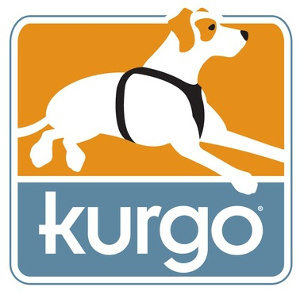 Get up to 25% off plus additional savings offers with Budget.